Did you know? 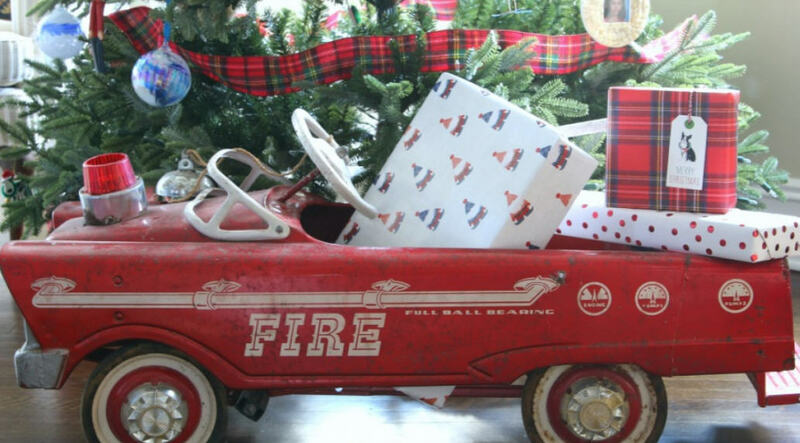 Nearly a third of total-loss house fires happen in December, January & February? I had no idea. Thank you Realtor.com for the reminder! These things to watch out for seem obvious but worth the cursory glance. Read the list of dangerous things that can spark a house fire. I'm going home to make sure my outlet adaptors are not warm to the touch or overloaded. And if you have a live tree, make sure it's watered! Windhill's annual delivery to the Ipswich Food Pantry! Thank you to the entire Windhill team for supporting this important local cause, also to our amazing community for stopping by with your donations. Read about the exciting changes to the Ipswich Food Pantry. Here is your opportunity to move into the desirable Pinefield neighborhood in the excellent Doyon School district. Lovely, nicely landscaped, well cared for ranch with attached garage located across the street from a brand new park. Comfortable, one level living with fireplaced family room opening to a large screen porch. 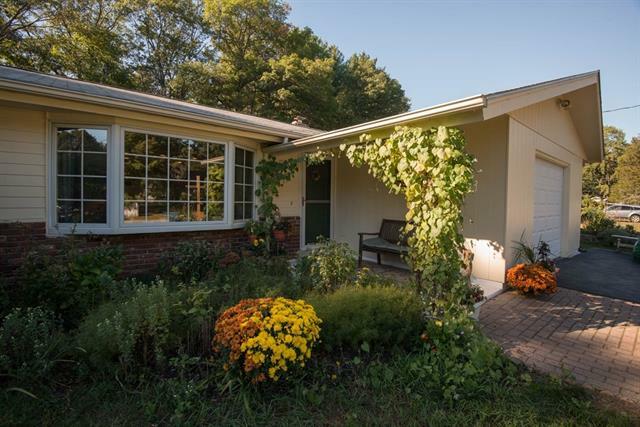 The porch overlooks mature gardens and an expansive, flat, fenced in yard, perfect for games and entertaining. The kitchen has been updated and has a brand new floor. Other updates include new heating and cooling system. Master bedroom with bath and two other good sized bedrooms complete this well built home. The layout and neighborhood make this the perfect starter, retirement or anything in between home. 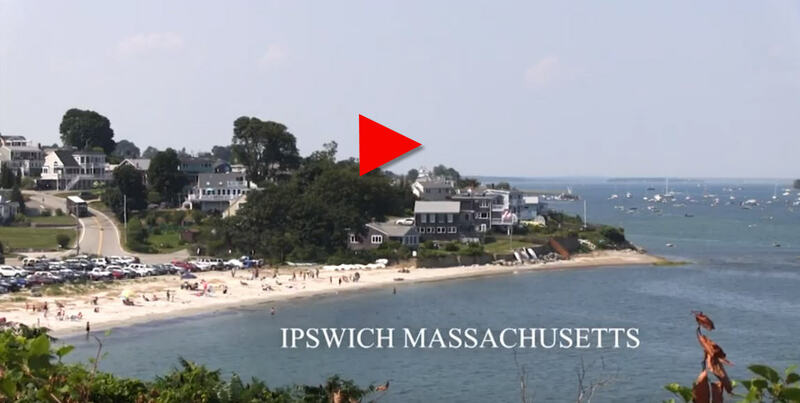 Come and see the wonderful schools, beaches, fine dining and historic downtown that Ipswich has to offer. Showings begin at Open House on 10/5/17 from 5-7 and again on 10/8/17 from 11:00-1:00. All offers will be reviewed on 10/9/17. Tour this home! New Listing! 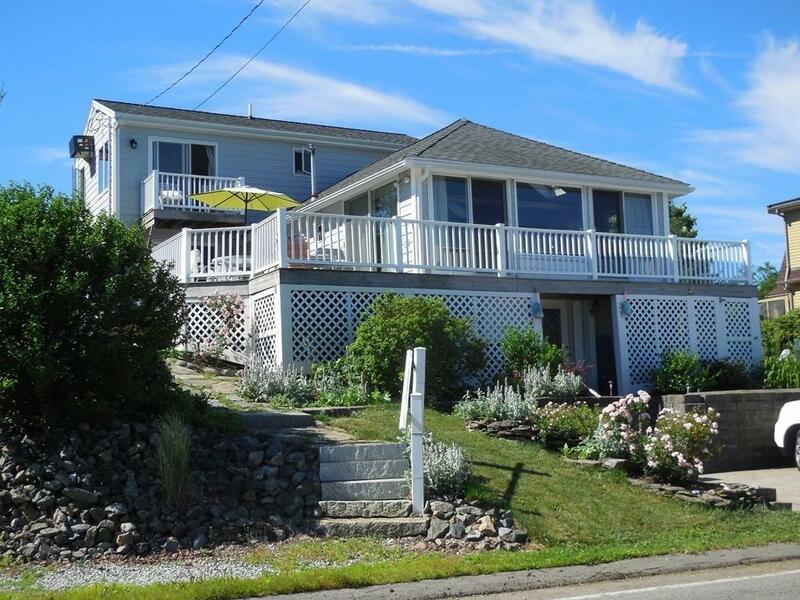 Home for Sale in Ipswich, MA - Coming Soon! 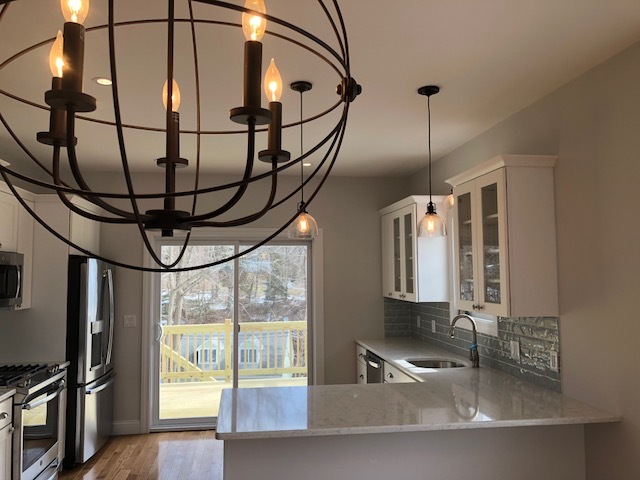 COMING SOON in Ipswich....NEW CONSTRUCTION townhouse- 3br/2.5bath....who wouldn’t want THIS KITCHEN??!! Ipswich MA is home to a vibrant boating community. The back side of Crane Beach on any given summer day will host a large number of boaters. Ipswich Bay Yacht Club will soon be surrounded by a full field of occupied moorings. 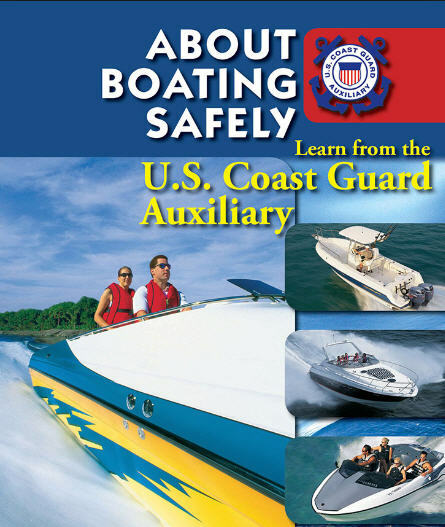 Our United States Coast Guard will be running a beginner boating class at the Ipswich Town Hall and it will cover boating law, boat safety, equipment, navigation, trailering, storing, fishing, water-skiing and river boating. Reserve your spot today here...it starts April 9th. Time flies when you're working with someone like Andrea! Andrea presented herself with such excitement to be finally pursuing one of her dreams! And we sure are glad she picked Windhill! Now that it's been a year, ask her what she loves about working at Windhill and she will tell you that the team environment, which she mentions frequently, is something she truly appreciates. Andrea has been knocking it out of the park in terms of business and more importantly, she's a joy to work with. Her clients adore her and so do we! Happy Anniversary Andrea! 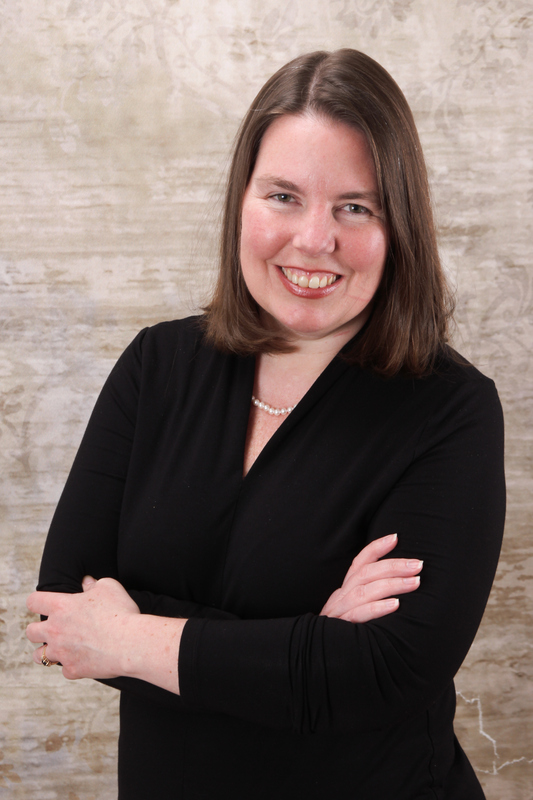 Get to know Andrea Della Valle! 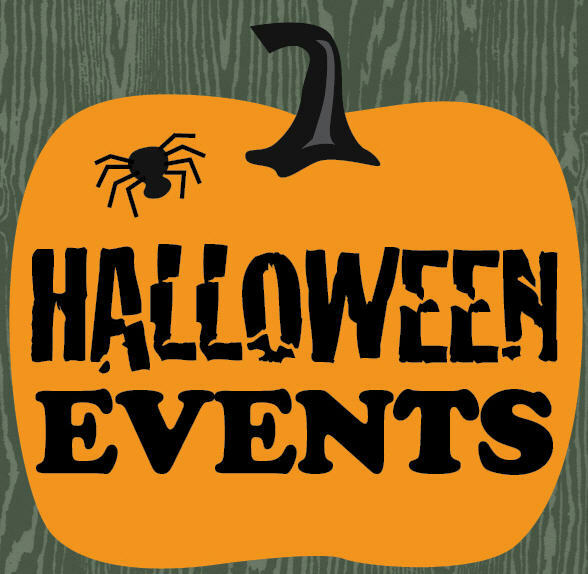 Stop by and say hello! She would love to see you!